A missing tooth is more than just a missing tooth. Your loss of a single tooth can have major impact on your overall oral health and appearance. 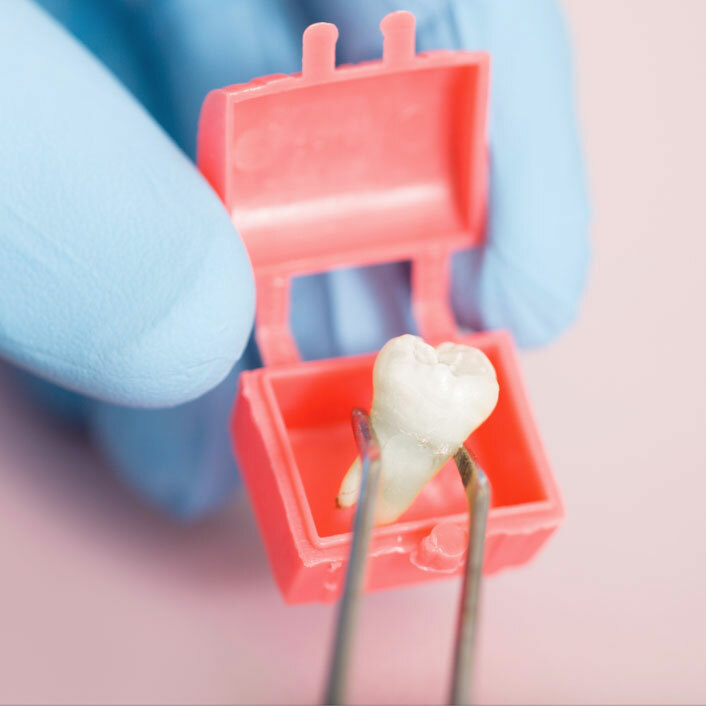 Although we will use every measure to prevent tooth loss, there are still some occasions when a tooth needs to be removed. We may suggest extracting a tooth after careful examination with accompanying x-ray. We use the x-ray to understand the shape and position of the tooth and surrounding bone. Based on the degree of difficulty, we may refer you to an oral surgeon to ensure the best experience for you.